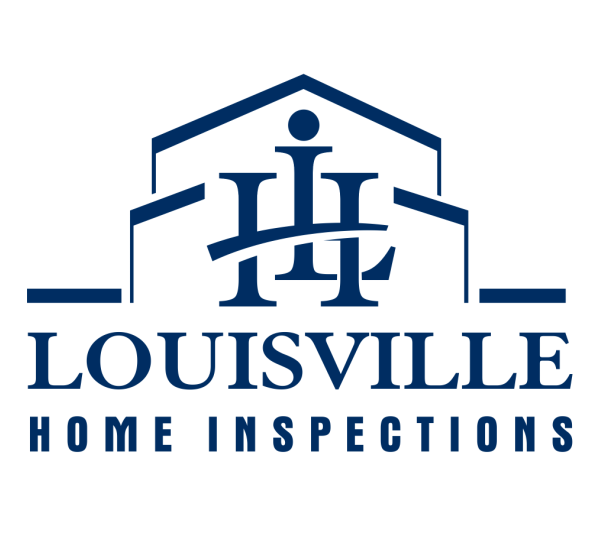 I’m the owner and lead home inspector for Louisville Home Inspections, LLC. I strive to give people all the information they need before purchasing a new home. Having been in the construction, inspections, and property management business for nearly three decades, I have seen homes at their best and at their worst. I know the home’s systems and its components, as well as how to spot something in need of further investigation. I work hard to benefit others and I will work hard for you. I promise to inspect your home like I would inspect my own. Our job isn’t complete until you understand all the items in the report, and we have answered all your questions. I recommend you attend the inspection, but if you can’t, you can discuss the report with your home inspector over the phone. Even after you have moved into the home, we are happy to answer any questions. We offer a flexible schedule, including evenings and weekends, to best meet the needs of our clients. 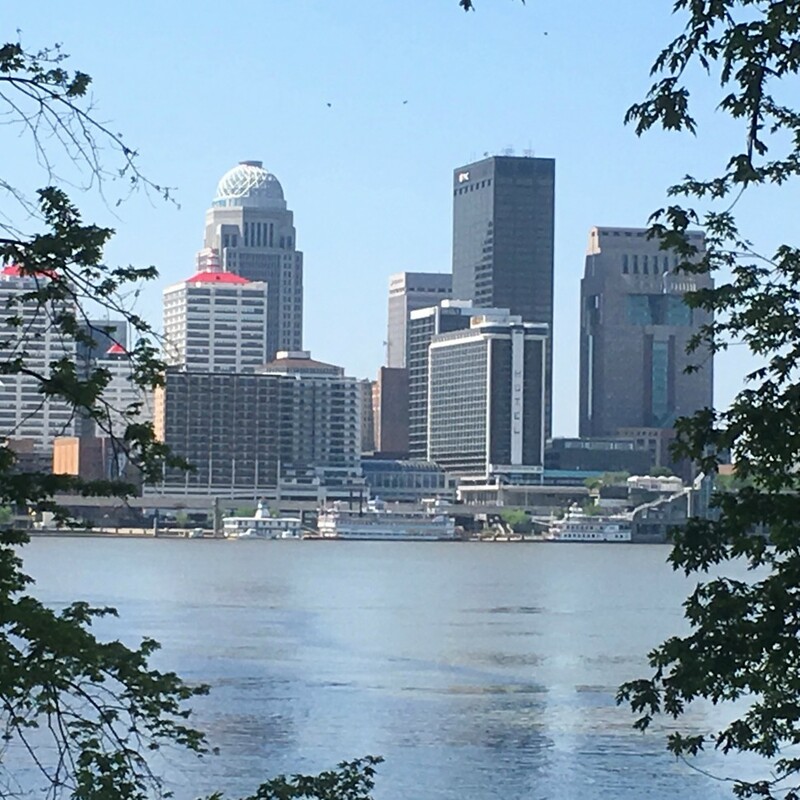 As a lifelong Louisville native, I am honored to assist its residents by providing quality inspections. When I’m not out inspecting homes, I enjoy spending time with my granddaughter, woodworking, and working on home improvements projects. 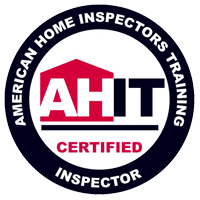 Gary Witt abides by the American Society of Home Inspectors (ASHI) Standards of Practice and Code of Ethics during his inspections. He is licensed by the state of Kentucky as a home inspector. He received training from American Home Inspectors Training (AHIT) and is a NRPP Approved Certified Radon Measurement Technician. 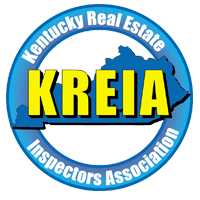 Additionally, Gary is a member of the Kentucky Real Estate Inspection Association (KREIA) and an affiliate member of the Greater Louisville Association of Realtors (GLAR). 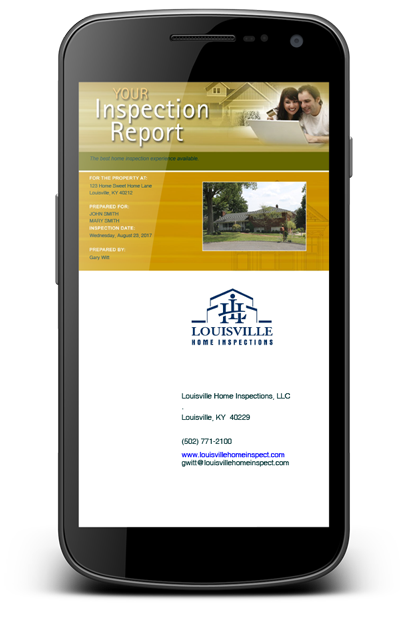 Louisville Home Inspections uses the latest home inspection tools and software to generate your report. Your report contains detailed findings from your home inspection and includes suggestions and recommendations as needed. Within 24 hours you will receive a full-color digital report containing photos, diagrams, and links to online resources. At the end of the report is an online Home Reference Book, which is yours to use and keep. A new feature called “Action List” is available with our inspection reports. The Action List allows you and your agent to select items directly from the report and create a request list to the seller. The list may be sent back and forth between the buyers and sellers. It’s a simple and easy way for both parties to negotiate the details. Ask your inspector to send it with the report at no extra charge! 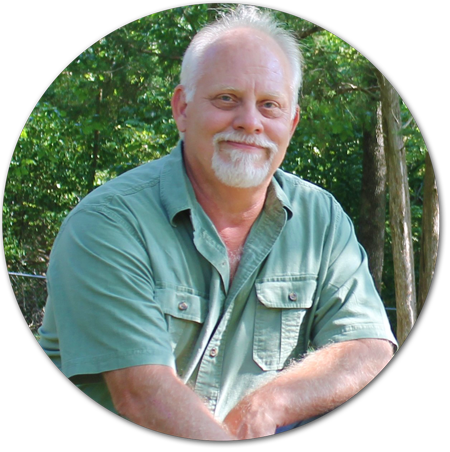 Contact Gary Witt today to discuss your home inspection needs with a dedicated and professional Kentucky inspector.